The Philippine Independence Day, also known as “Araw ng Kalayaan,” which falls on June 12, is annually celebrated by Filipinos in the Philippines and around the world. This special event commemorates the Declaration of the Philippines’ Independence from Spain on June 12, 1898. To recognize the cultural and historical significance of Philippine Independence, PropertyAsia.ph brings you to five places that bore witness to our many heroes who fought and died for our freedom. Found along Mercado Street and Rizal Street in Calamba, Laguna, the Rizal Shrine was built in honor of the National Hero of the Philippines, Dr. Jose Rizal, and was inaugurated on June 19, 1950. It showcases invaluable memorabilia that includes original copies of Rizal’s writings and drawings. During World War II, the structure was destroyed and demolished. However, in 1949, President Elpidio Quirino, with the supervision of Filipino architect Juan Nakpil, the shrine was rebuilt. It still stands today, which reminds us of our heroes’ pursuit of hard-earned freedom and peace. 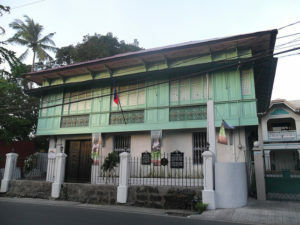 Built in 1889, the ancestral house of Teodorico Reyes was where Filipino revolutionary Andres Bonifacio was put into trial in 1897. 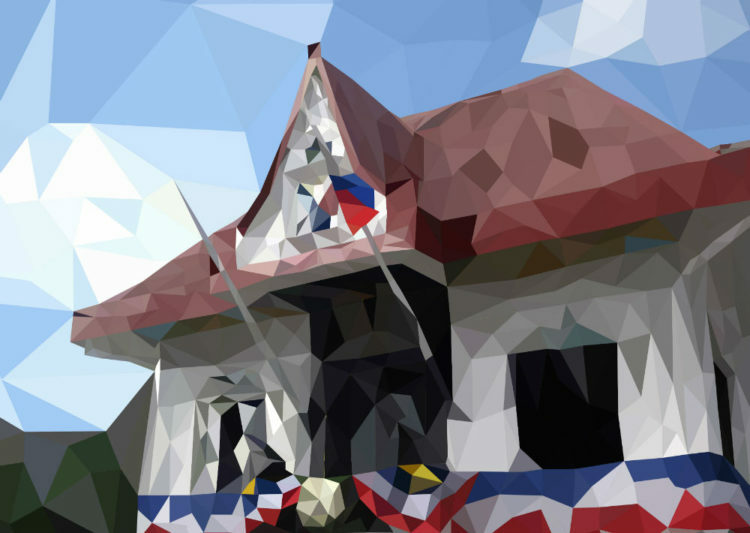 Commonly known as the Bonifacio Trial House, this historical structure was once used as a military court. 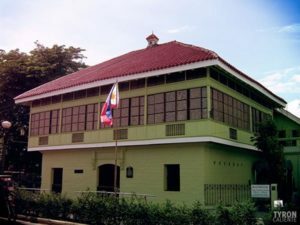 Now converted into a museum, the Bonifacio Trial House, which is located in Maragondon, Cavite, contains life-sized dioramas depicting the scenes during the trial of the revered revolutionary leader. 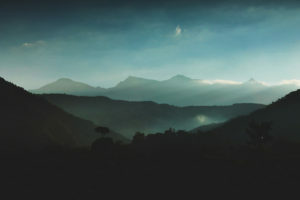 At 1,154-meter high, Mount Tirad, which is near Cervantes, Ilocos Sur, is the third highest mountain in the region. In 1899, General Gregorio del Pilar led a 60-man Filipino rear guard that lost to over 500 American soldiers at the battle of Tirad Pass at Mount Tirad. 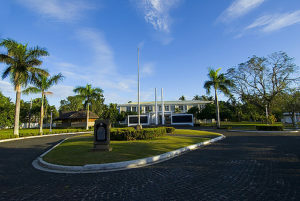 Founded on July 23, 1956, the Mabini Shrine, which was the birthplace of revolutionary leader Apolinario Mabini, is located in Tanuan, Batangas. It has a library and a museum and holds the grave of Mabini. Inside the museum, precious jewellery owned by Mabini are placed in “tapayans” or water jars. Mabini’s eyeglasses, cane, wheelchair, study cabinet, and other memorabilia are kept and displayed. 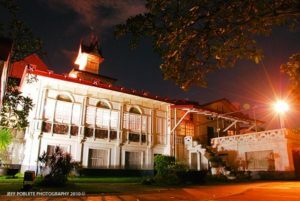 The Aguinaldo Shrine is a national shrine in Kawit, Cavite where President Emilio Aguinaldo declared the independence of the Philippines from Spain on June 12, 1898. To commemorate this major historical event, top Filipino government officials raise the Philippine flag here every June 12, the Philippine Independence Day. Made from wood and thatch, the shrine was originally built in 1845 and was reconstructed in 1849. The Aguinaldo Shrine, which used to be President Aguinaldo’s ancestral house, is now a museum. Sa Ika-118 Taong Anibersaryo ng Ating Kalayaan, MABUHAY PILIPINAS!